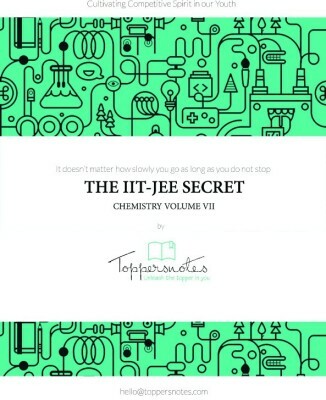 IIT JEE Toppers Handwritten Notes Chemistry | Organic Chemistry Notes. Compiled from notes of Top 100 JEE Rankers Toppers Handwritten Notes is a perfect resource for learning and understanding theory, important concepts and formulas from each topic. Our Handwritten Material comprise of detailed theory, effective revision notes, comprehensive question bank and tips and tricks by experts. (Free Home Delivery). 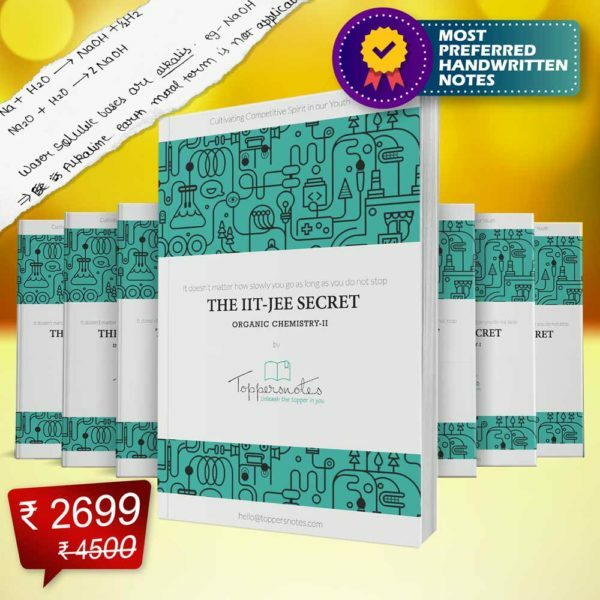 Toppers handwritten notes a comprehensive package for the preparation of JEE Main & Advanced which is designed by Top 100 IIT-JEE Rankers. Through our hard work we have developed handwritten notes of students who topped previous JEE exams & secured AIR under 100.These are highly self explanatory notes for JEE main , JEE advanced & other regional exams. Inorganic Chemistry Volume I:- Periodic Table & Periodic Properties, Chemical Bonding, Co-Ordination Compounds. Need ⇒ To understand what exactly toppers study. Feature ⇒ Compiled and developed from the notes of top 100 Jee ranker. More than 600 pages of Toppers Handwritten Material developed exclusively for JEE Main & Advanced aspirants. Benefit ⇒ Flawless combination of knowledge and hard work which will boost your speed towards success in JEE. Need ⇒ To get variety of questions in single book. Feature ⇒ 300+ Variety of questions with solutions with diversity in every question. Benefit ⇒ No need of referring multiple textbooks for particular topic as you will get variety of questions so that you don’t have to buy expensive books. Need ⇒ To solve problems in few second like a toppers without a struggle. Benefit ⇒ Access to toppers unique problem solving tricks and strategies for solving hard problems. Memorize important concepts easily. Need ⇒ The necessity to revise concept before exam. Feature ⇒ Concise notes of each concept and topics. Benefit ⇒ Revise concept quickly and efficiently with emphasis on important topics. All Formulae and key points put together for a quick revision. 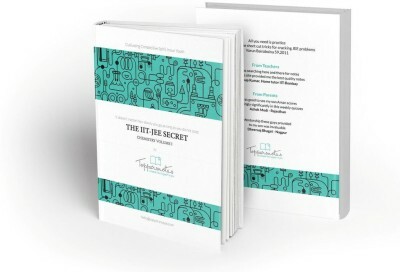 These notes highlight special strategies used by the toppers and is very effective for a proper study required to crack an exam like IIT-JEE. Good handwriting some pages are not clear but overall its a complete aid for IIT jee. It is helping me a lot. Thanks a lot for such a wonderful notes very helpful for IIT mains exam…. You guys are rocking…!! !